How did the York University English Language Institute Help You? York University's School for Continuing Studies is located in Toronto, Ontario and serves the GTA including Vaughan, Markham, Brampton, Mississauga, Richmond Hill, Milton, Oakville, Burlington, Oshawa, Whitby and Ajax. 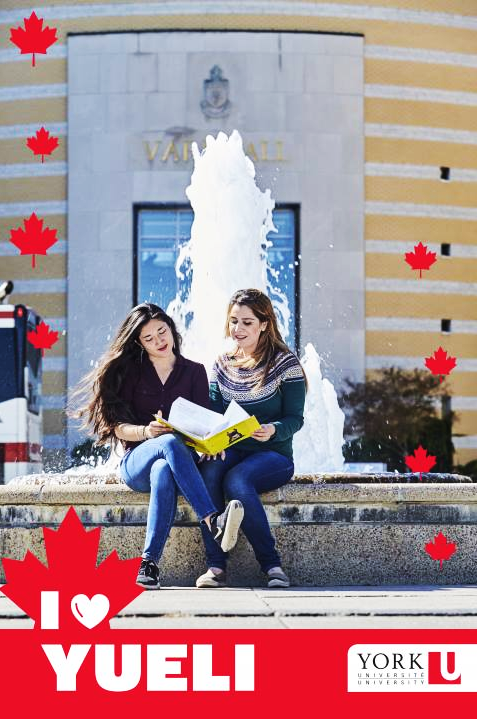 We offer a degree pathway for working students, degree preparation courses including English academic preparation, professional certificates and post-graduate certificates to international students as well as non-traditional students from across Canada. We will respond to your inquiry within two business days.